Spring is one of the very best times to take a vacation in Gatlinburg, TN! When the weather starts to warm up, the Smoky Mountain area comes alive with a number of great seasonal activities and special events. 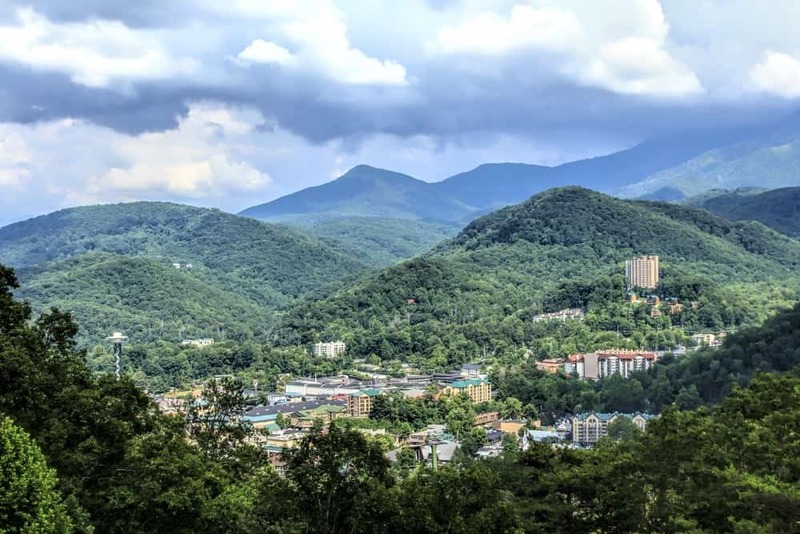 To help you prepare for your getaway, Black Bear Inn & Suites has put together a guide to five of our favorite things about spring in Gatlinburg. Gatlinburg’s spring climate is about as close to perfect as you can get! Visitors can expect average highs in the 70s and lows in the 50s. Whether you’re strolling around the downtown area or exploring the national park, you’ll find that the temperature is rarely too cold or too hot. When you stay at Black Bear Inn & Suites, you will have everything you need to enjoy spring in Gatlinburg. Our hotel is located right in the heart of the city, just a short walk from all of the downtown area’s best restaurants, shops, and attractions. Every day at Black Bear Inn & Suites begins with a complimentary hot breakfast that includes made to order omelets, Belgian waffles, biscuits and gravy, grits, and even more delicious dishes. Guests will enjoy access to our enclosed heated pool, hot tub and exercise facility. All of our rooms come with private balconies, and many provide wonderful views of downtown Gatlinburg and the mountains. To start planning your spring getaway, browse our selection of Gatlinburg hotel rooms!